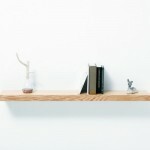 Love love love this Nest Shelf, Sayaka Ito has made small room feels spacious. 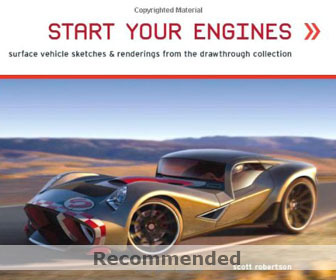 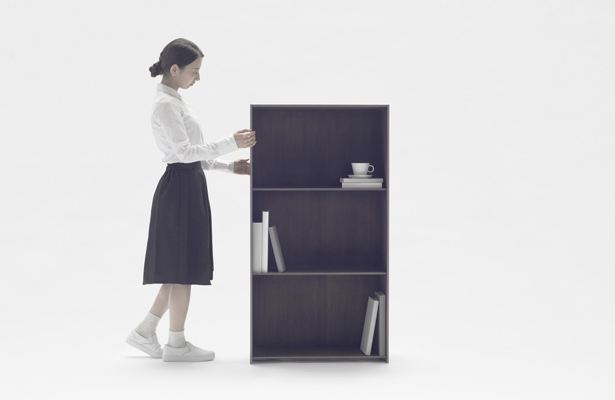 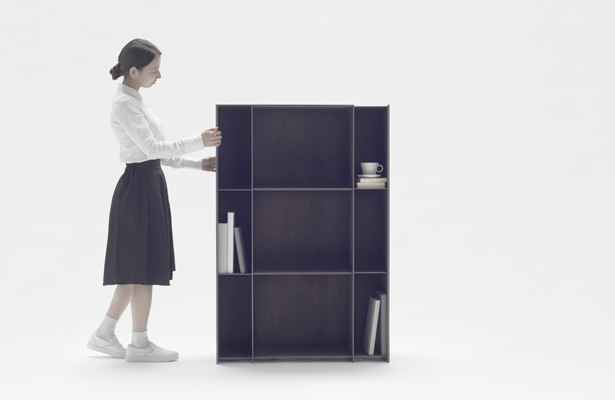 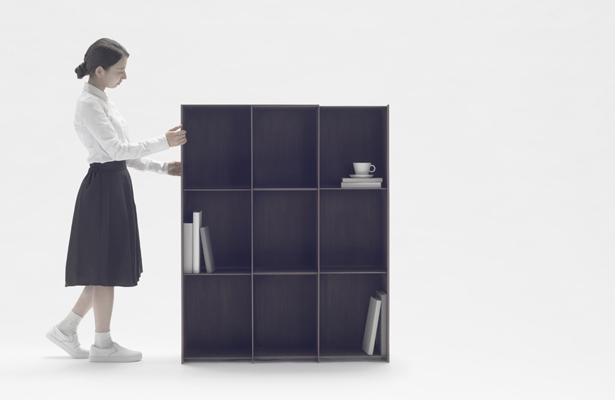 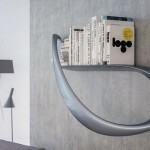 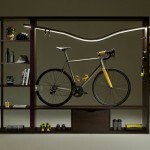 It’s a concept shelf that takes only seconds to expand to 2 times its original size. 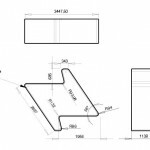 The vertical sections are constructed from 3.7mm thick carbon fiber while the 3.7mm thick horizontal sections feature aramid fiber-made honeycomb material slipped between carbon fiber. 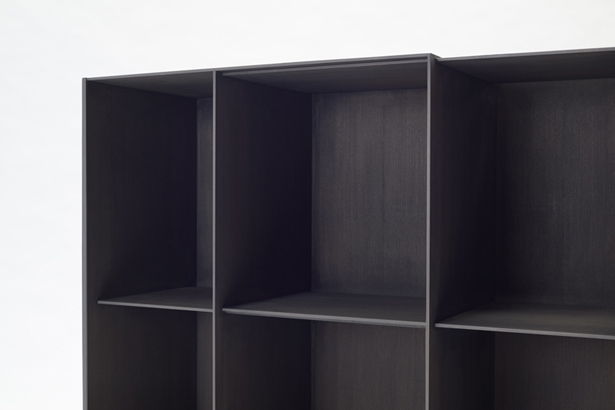 These sections are coated with a larch veneer, resulting a 4.8mm thick shelving hidden with the 9.6mm thick outer shelving. 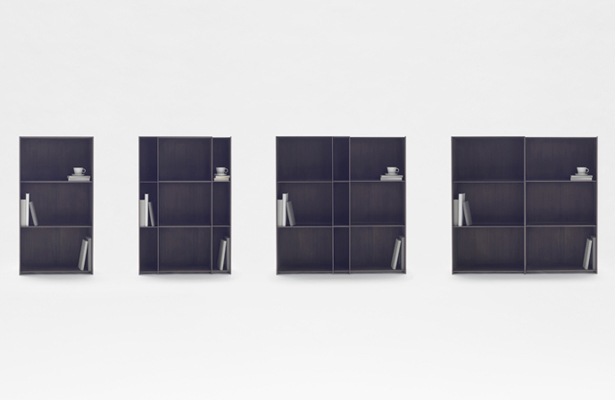 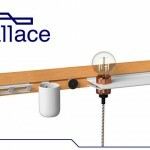 When fully collapsed, this shelf doubles its size from 650mm to 1300mm, giving you flexibility to choose appropriate width for your space need. 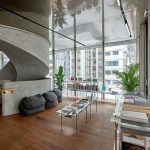 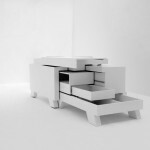 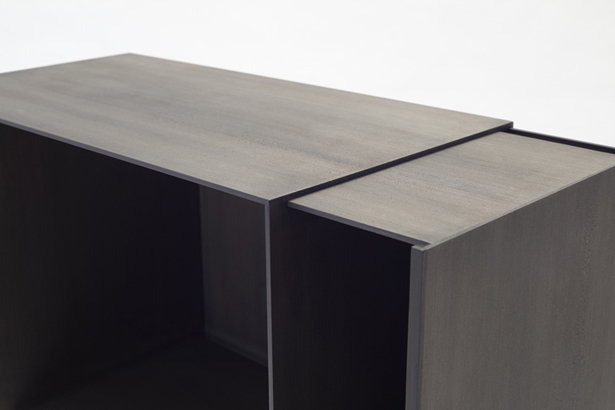 Tagged as expandable furniture design, expandable furniture shelf, furniture for small space area, nendo furniture design.